The Results can be checked online with the help of registration numbers by the students. The Students who may not have their registration numbers may check the result from the School. The Schools may download the result of all students in a single file with the help of School Code as provided by Humming Bird. The Schools may send an email at [email protected] for the soft copy of the results. The hard copy of the results for Level 1 will be dispatched within 15 working days and all the schools may receive the hard copies of the result by 5th February, 2019. The Level 2 Olympiad will be conducted on 15th February 2019. 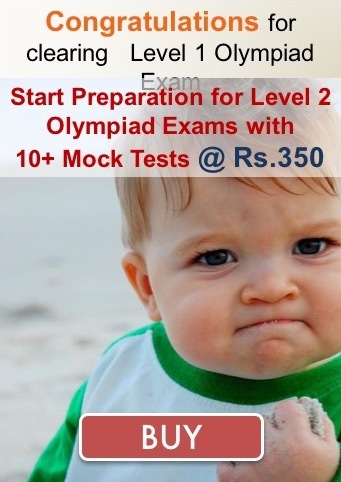 Students who secure rank in the Olympiad exams are entitled for the awards. The details of the awards are available at the following link: www.olympiadsuccess.com/courses/humming-bird.